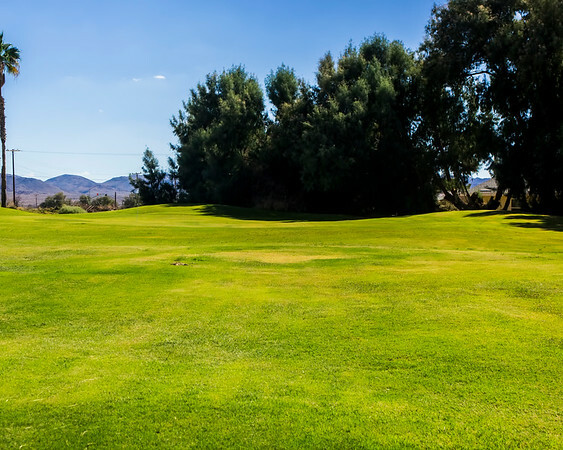 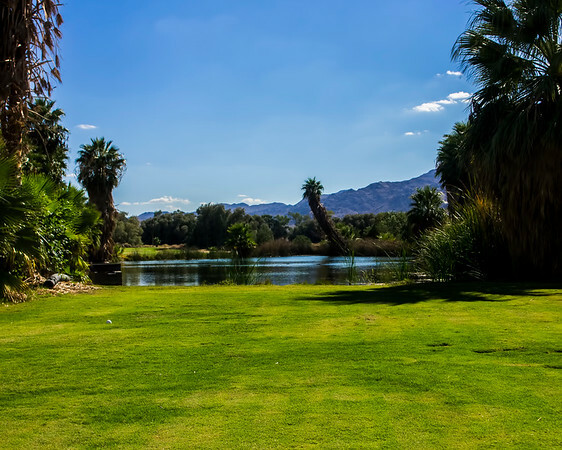 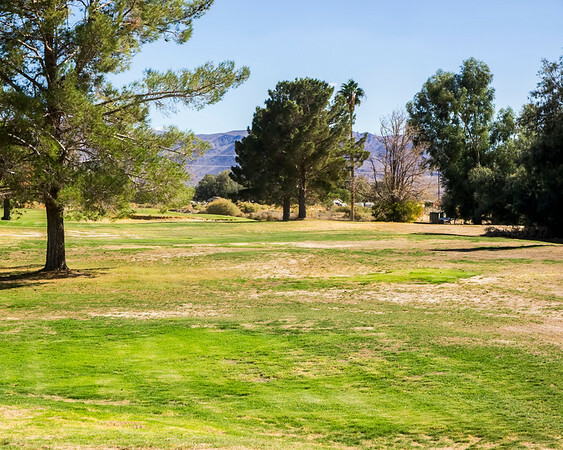 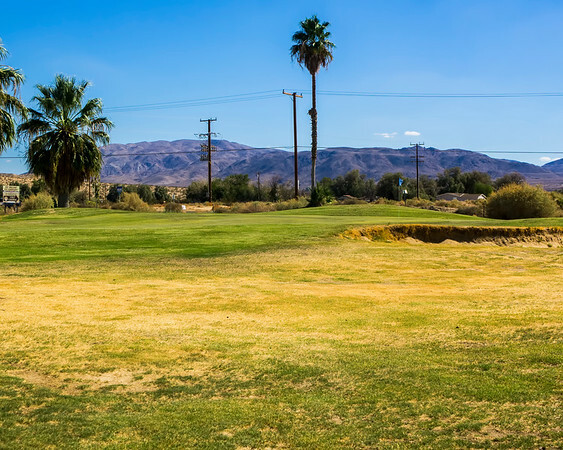 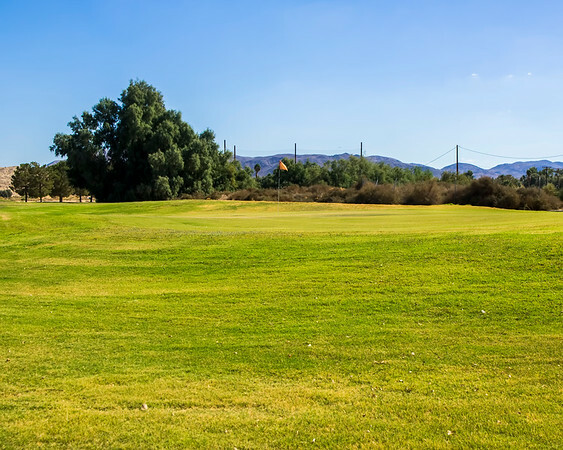 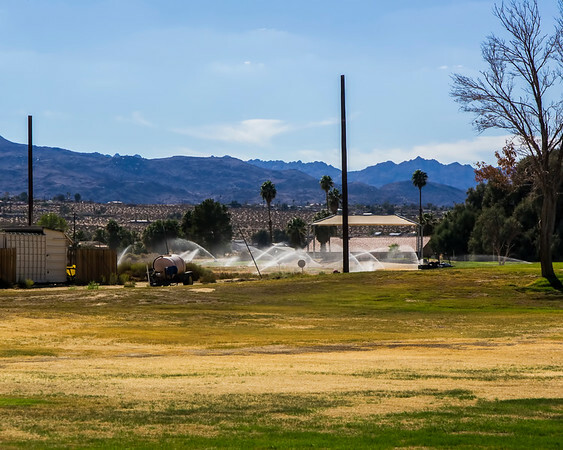 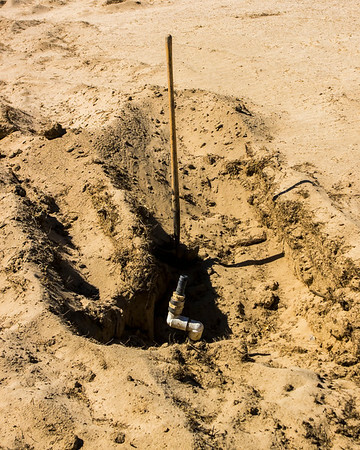 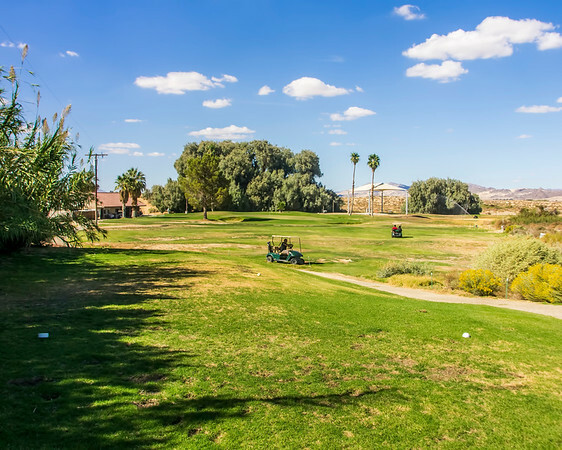 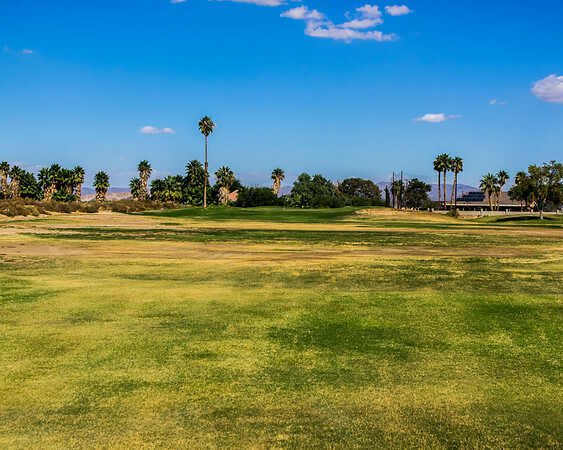 29 Palms RV Resort: Bushwood - Golf Course Update! 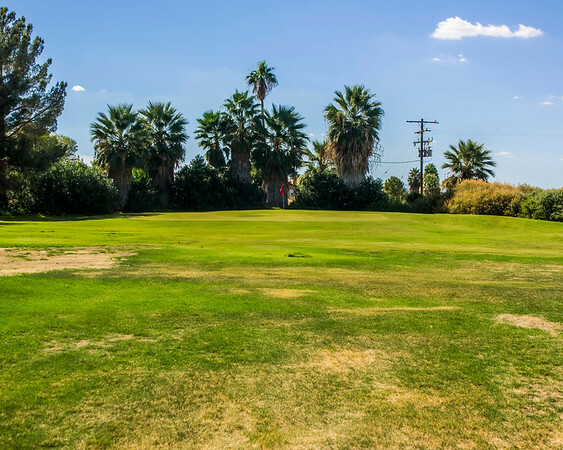 Bushwood - Golf Course Update! 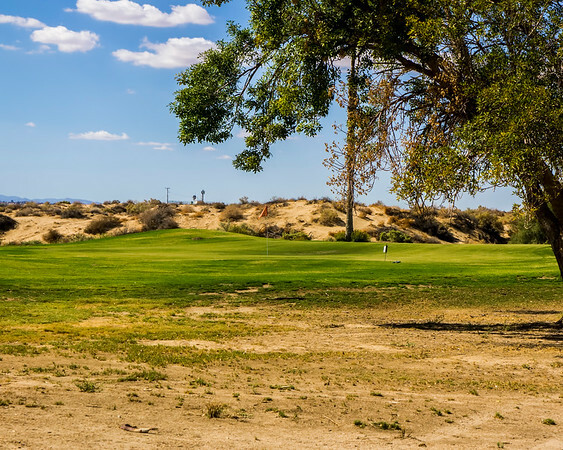 No it is not about the infamous course from Caddyshack, but an update on our own Roadrunner Dunes! 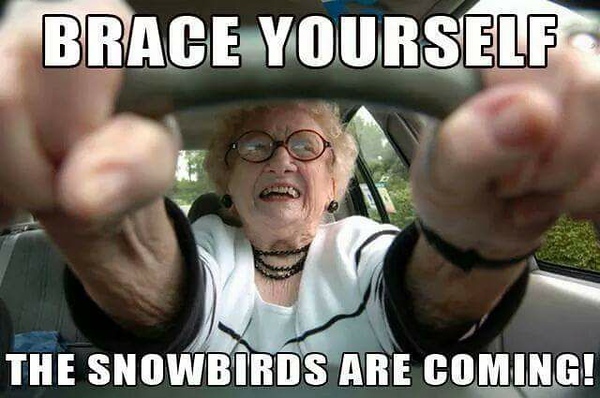 As many of you may know - I took about 4 weeks and went back to Ohio to visit family and attend a reunion. 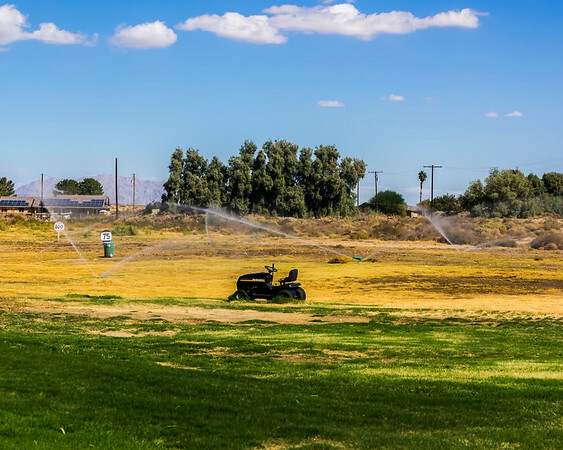 Well upon my return, Jim Stevens stopped by the trailer to welcome me home and said I must take a tour of the golf course and do an update as there is GRASS and he has been mowing, yes mowing, which means the grass is GROWING!! 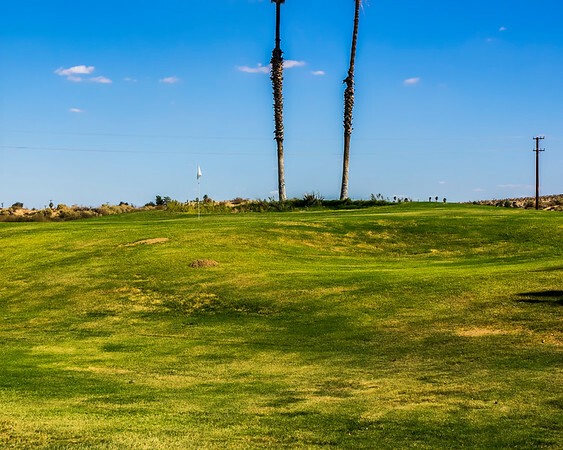 So we took a ride around the course and it is amazing the transformation, a little water goes a long way. 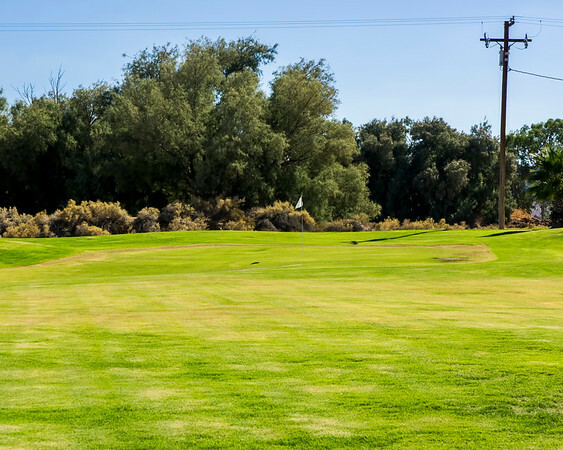 The course shut down for a month or so this summer and they started digging and finding sprinkler heads and control boxes and rewiring and re-piping...the work is still going on, but the course it greatly improved over last spring when we left. 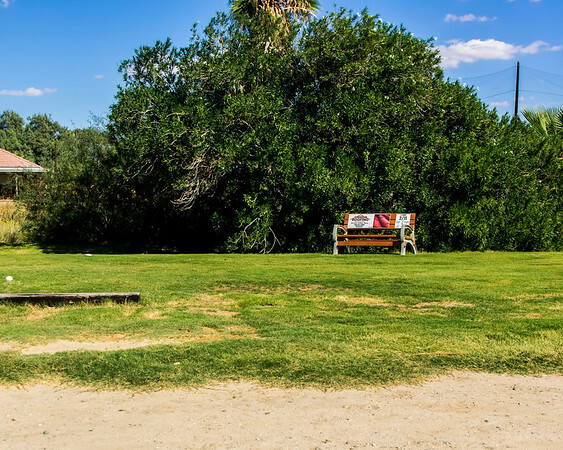 A few areas still need some work, but better than before!